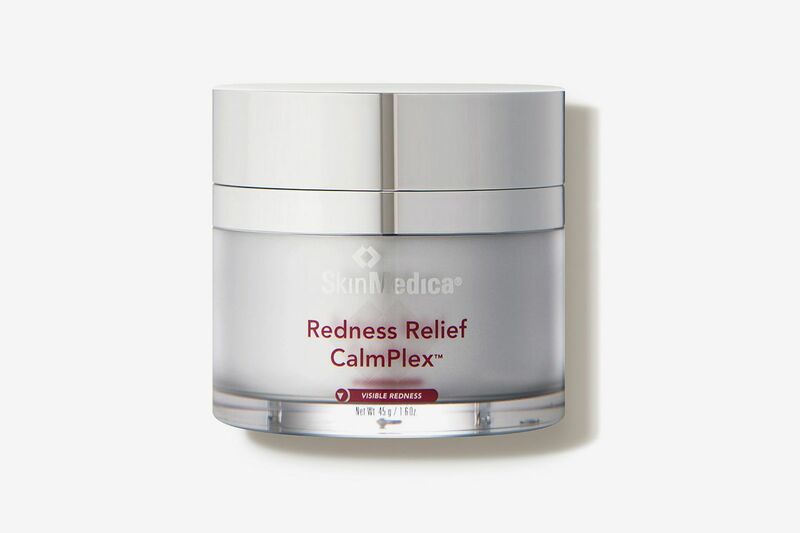 Dealing with red, reactive skin and rosacea – a chronic condition where skin is overly sensitive, often with visible blood vessels and raised bumps on the face – usually means tiptoeing around anything that could trigger a flare-up. 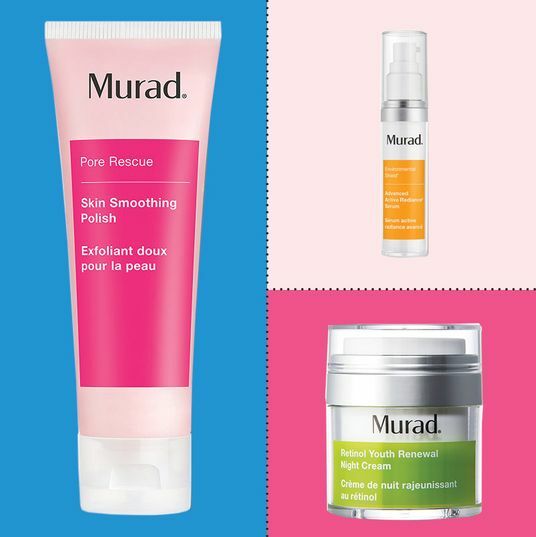 The problem is that virtually “anything that makes the face flush can cause a rosacea flare,” says dermatologist Joshua Zeichner, the director of cosmetic and clinical research in dermatology at Mount Sinai Hospital. 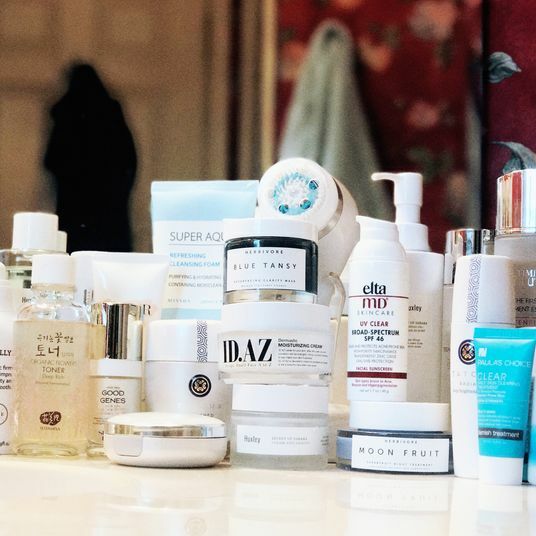 Common triggers include stress, extreme temperatures, spicy foods, fragrance and alcohol in skin care, and alcoholic drinks (especially wine), says dermatologist Debra Jaliman, an assistant professor of dermatology at Mount Sinai’s Icahn School of Medicine. 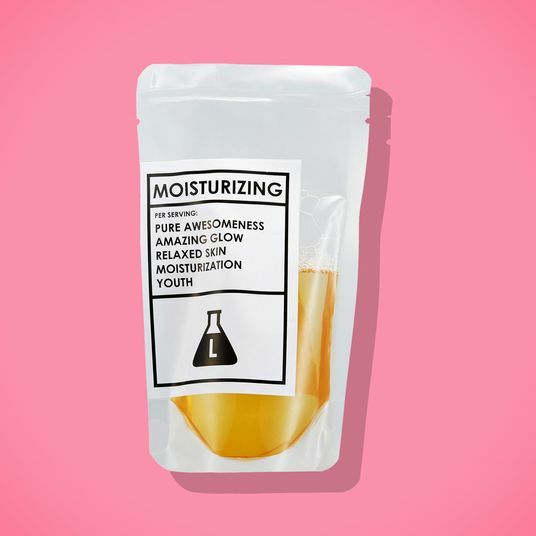 Even hot showers and skin-care acids can worsen symptoms. 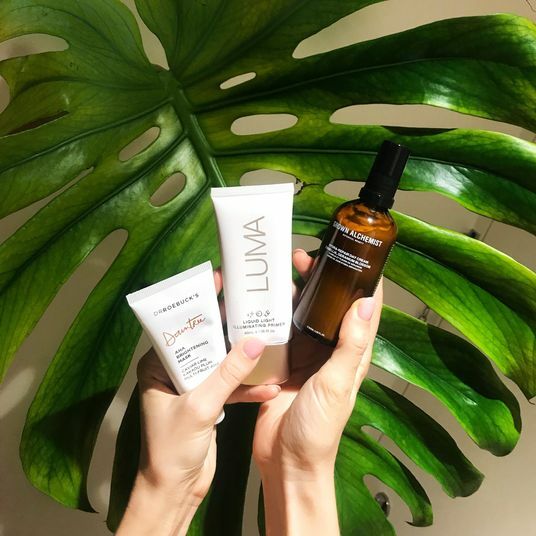 But there are ways to tame outbreaks and lessen their effects, so we asked three dermatologists to suggest the products that might calm and camouflage inflamed skin, from creams and cleansers to tinted primers and sunscreen. 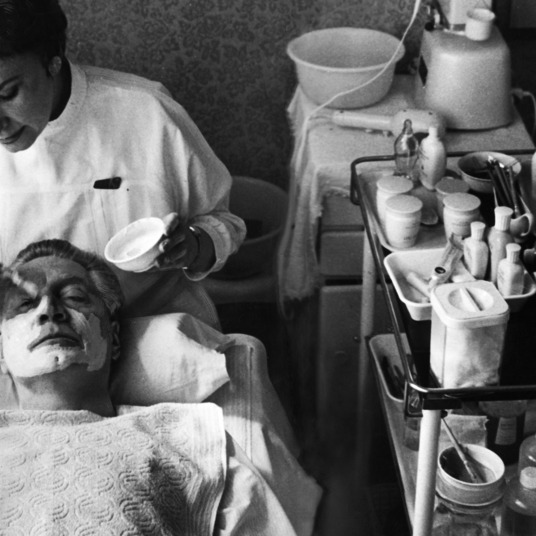 If you have reactive skin, you know that even the cleansing process has to be gentle. 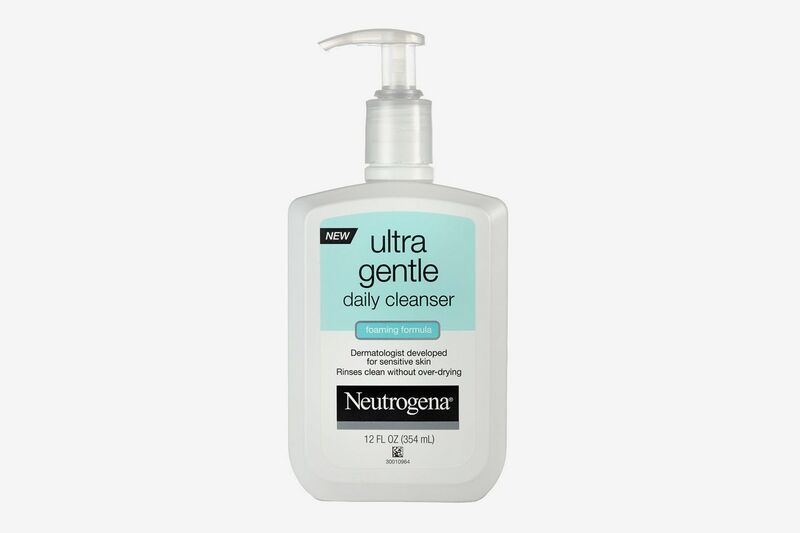 Zeichner and David Lortscher, a board-certified dermatologist and CEO of Curology, both recommend this foaming Neutrogena face wash for its extra gentle ingredients. 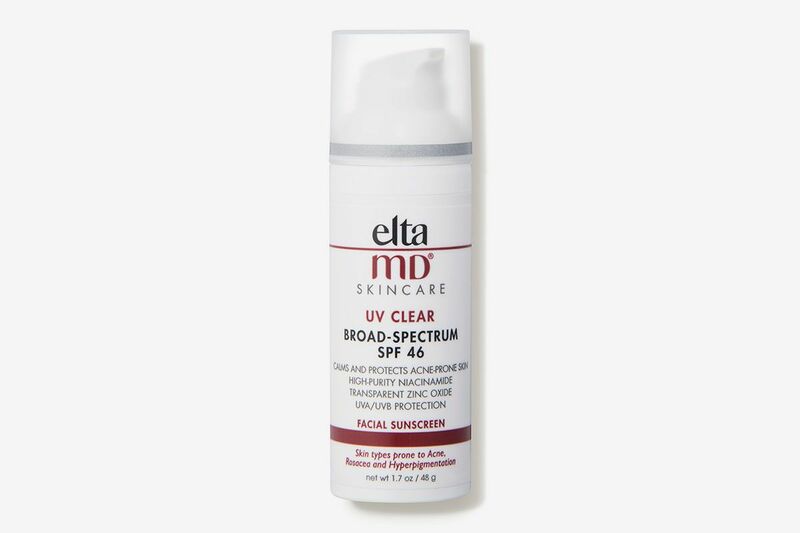 “The technology in this cleanser prevents the cleansing ingredients from compromising the integrity of the outer skin layer,” says Zeichner. 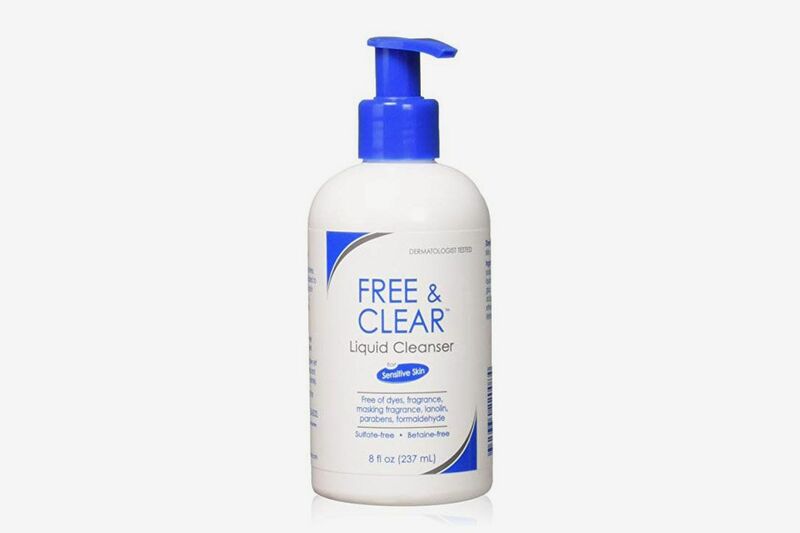 The general rule with red, rosacea-prone skin is “the less ingredients, the better,” so Lortscher also suggests this Free & Clear liquid cleanser, which is noncomedogenic (so it won’t clog pores) and free of common dyes, fragrances, preservatives, and chemicals. 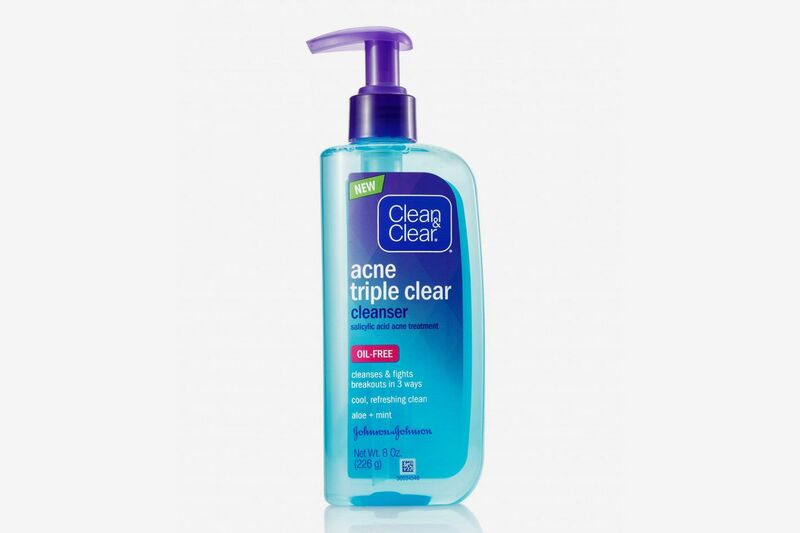 Another foaming cleanser Zeichner suggests is this one from Aveeno because it contains feverfew, a calming ingredient associated with chamomile, which has been clinically proven to reduce redness and irritation. 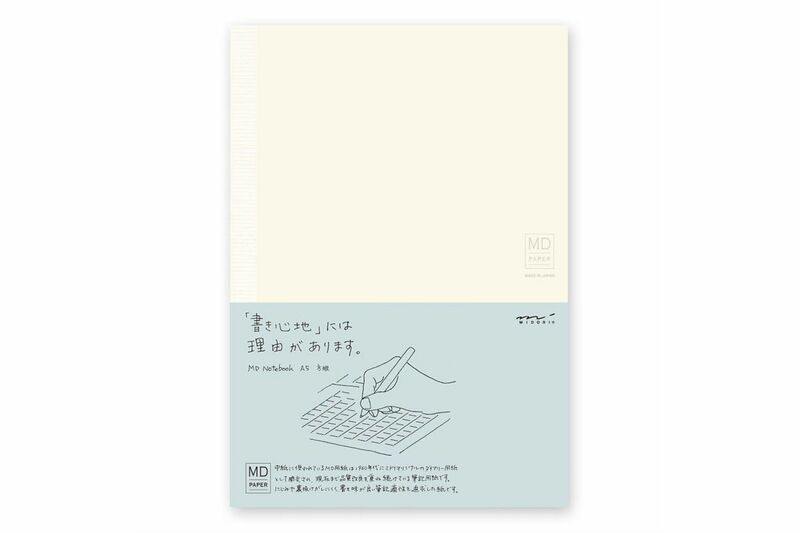 Other perks: It’s free of fragrances and hypoallergenic, too. 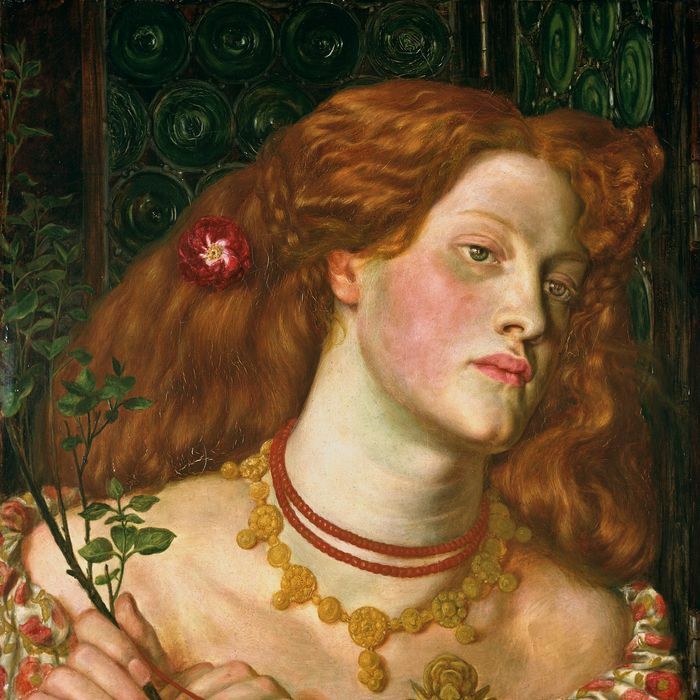 As someone with routinely reactive, red skin, I would personally also suggest using an alcohol-free toner. This calming toner from Korean brand Swanicoco is the best I’ve ever used for calming my skin — instead of stripping your pores like an astringent, it gently soothes and brightens with fermented rice extract and vitamin C. Instead of a liquid-y texture, it’s gel-like and very hydrating. 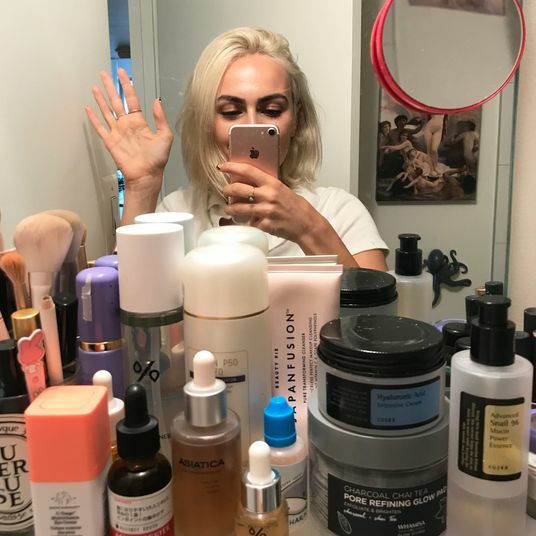 Moisturizing is equally important, and Jaliman says to look out for creams containing niacinamide (or vitamin B3), “one of my favorite ingredients to reduce redness.” This one targets inflammation and weak blood vessel walls, so it’s very well suited for redness and rosacea. 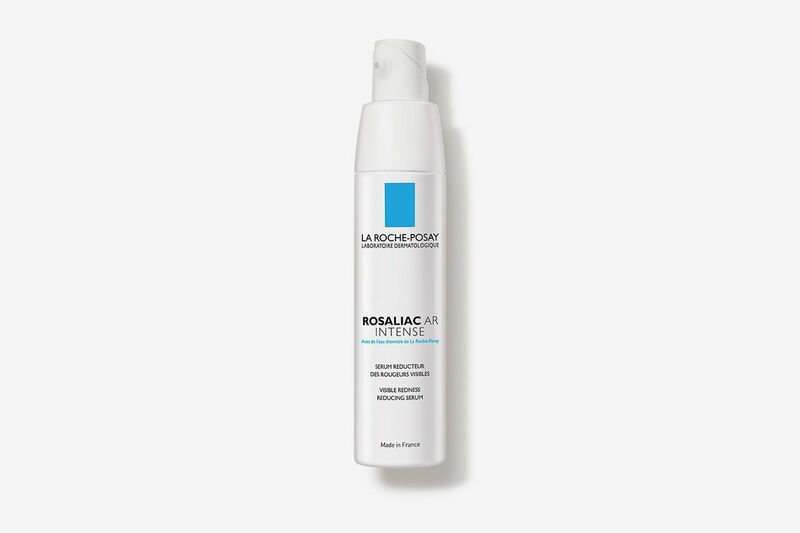 “Research indicates the possible role of a gut-skin connection in rosacea,” says Lortscher, which is why probiotics might be helpful for calming your skin. 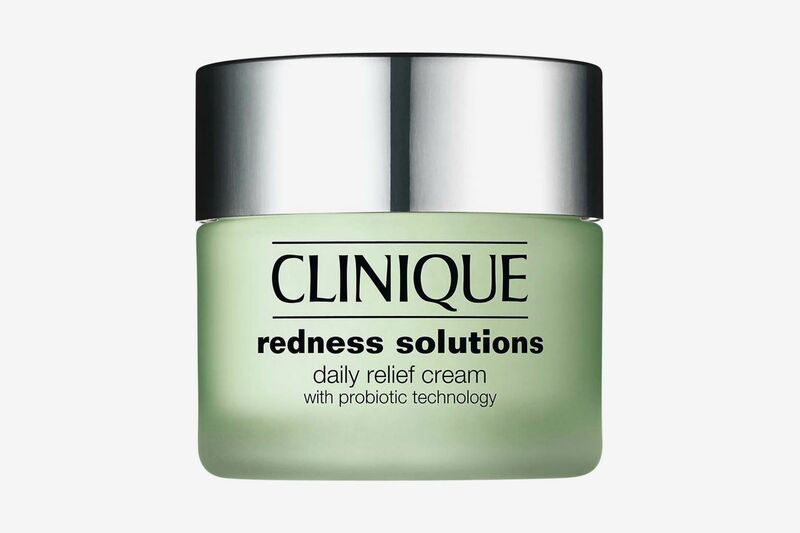 If you want to dabble, Jaliman suggests this Clinique Redness Solutions cream because, she says, it’s very gentle and contains probiotic technology. 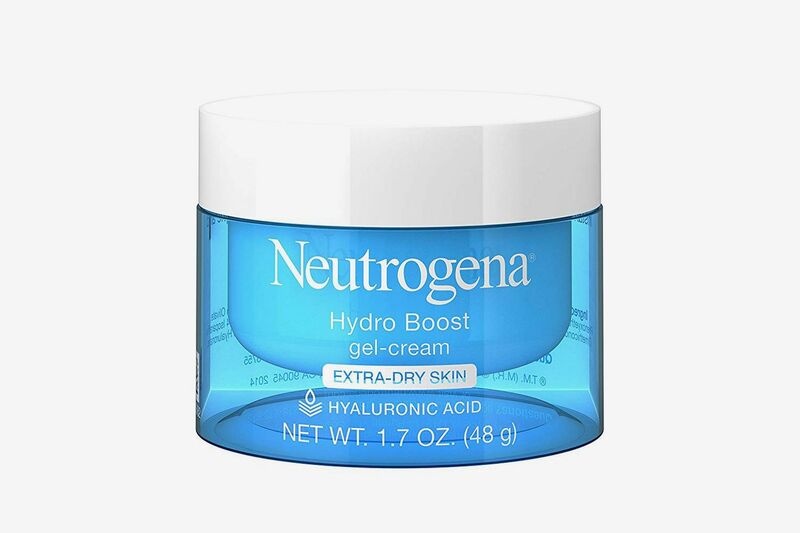 For a less pricey option, Lortscher suggests this gel cream from Neutrogena: It’s hydrating (boosted with hyaluronic acid), yet fragrance-free and noncomedogenic. 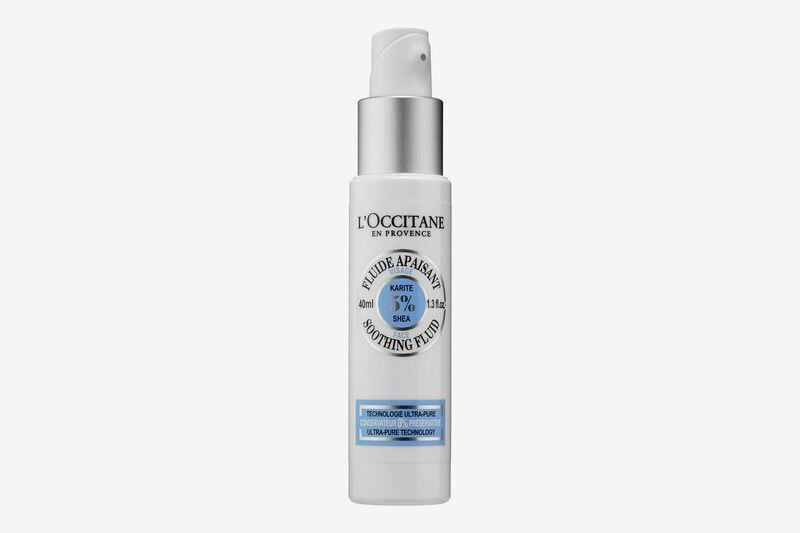 Here’s one that Jaliman and other derms have recommended to us in the past, containing anti-inflammatory niacinamide. 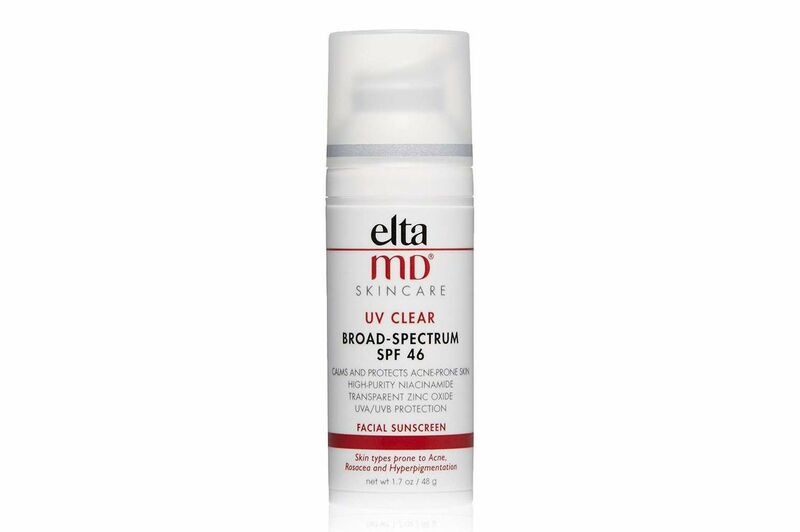 And here’s another physical sunscreen that’s been recommended to us again and again by derms. 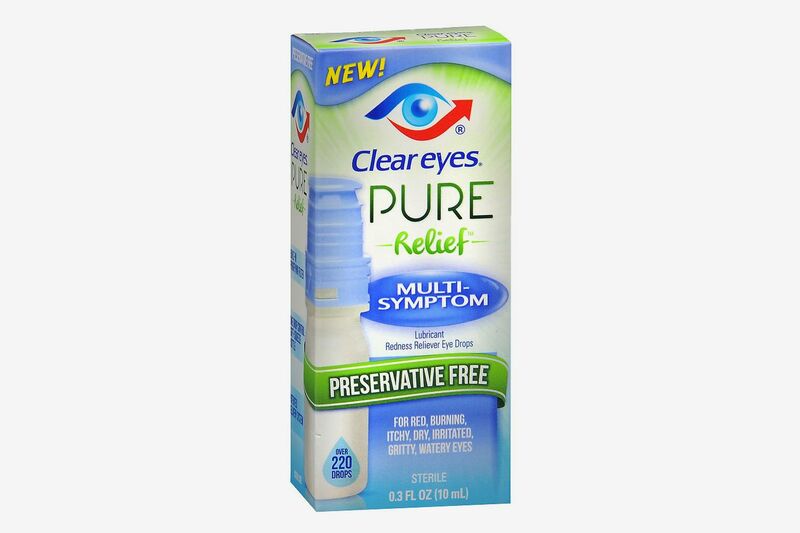 It’s tinted, so all the better to help with any redness you may have. 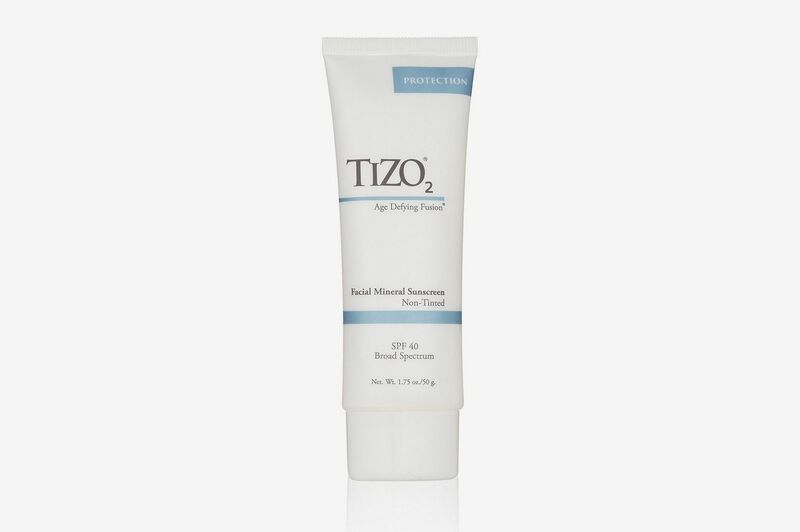 For chronic redness, a more concentrated moisturizer can also be helpful. 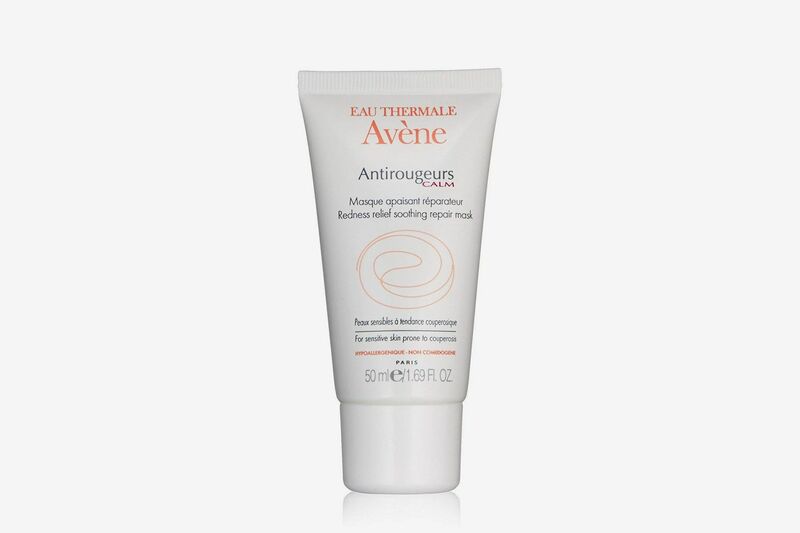 “Thermal spring water and calming peptides help reduce facial redness,” says Zeichner of this mask from Avène’s Antirougeurs (or anti-redness) line. 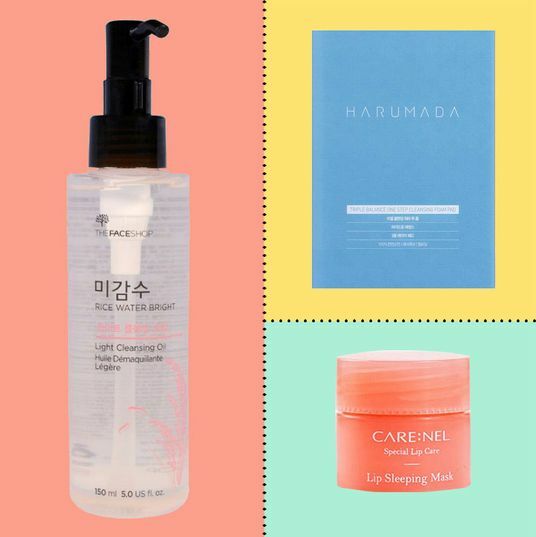 And here’s a Korean-beauty mask from Huxley that I’ve written about before, which I find works wonders at brightening and soothing my red skin (thanks to the prickly-pear-seed extract in it). 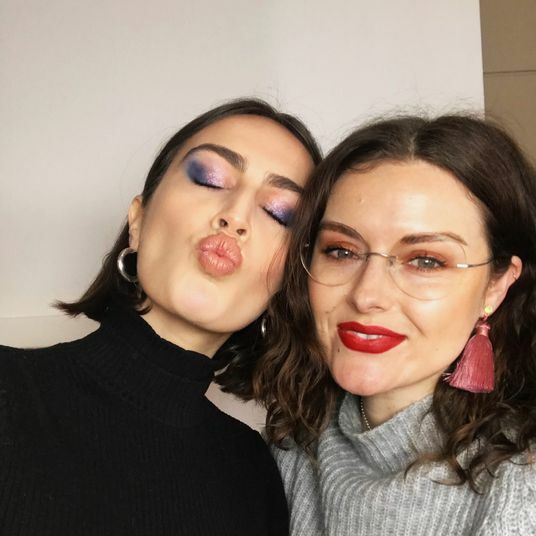 “Green tint bases can help mask the pink color of irritated or flushed skin,” says Lortscher, which is why he recommends using primers or color-correcting fluids with a green tint. 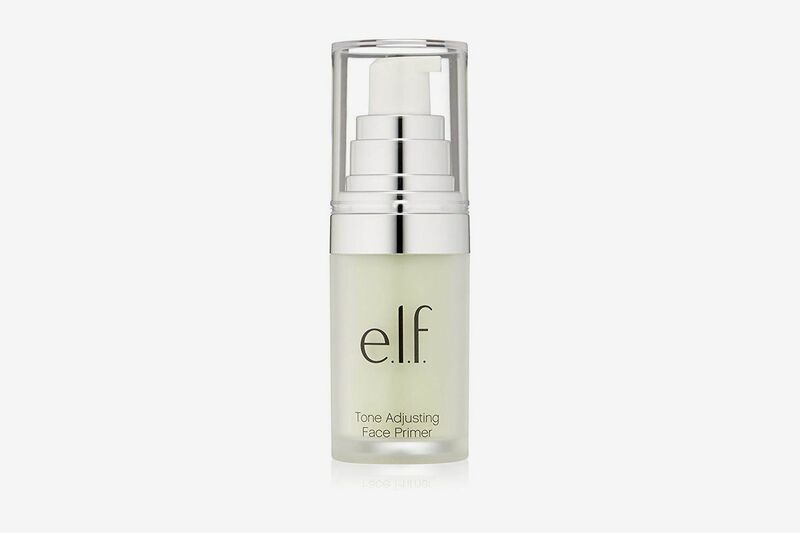 He suggests this one from E.l.f., which is mineral-based and inexpensive. 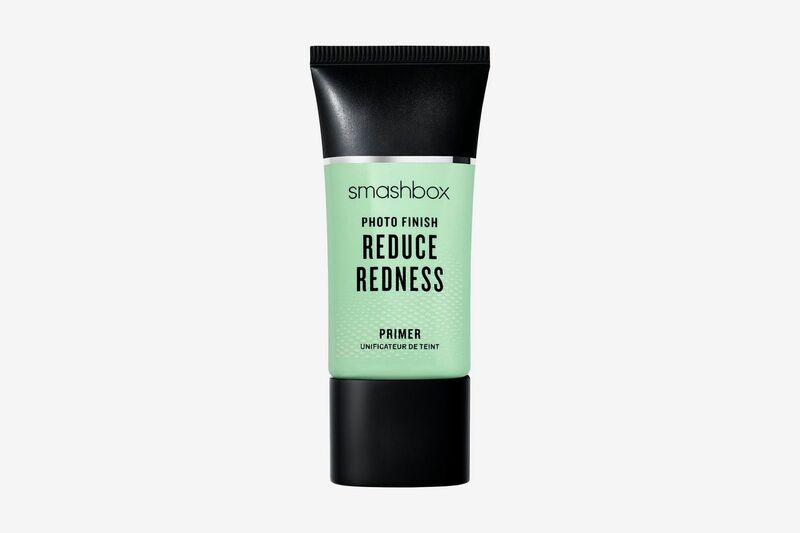 Another best-selling green-tinted primer is this Smashbox redness-reducing one that contains peptides and antioxidants. 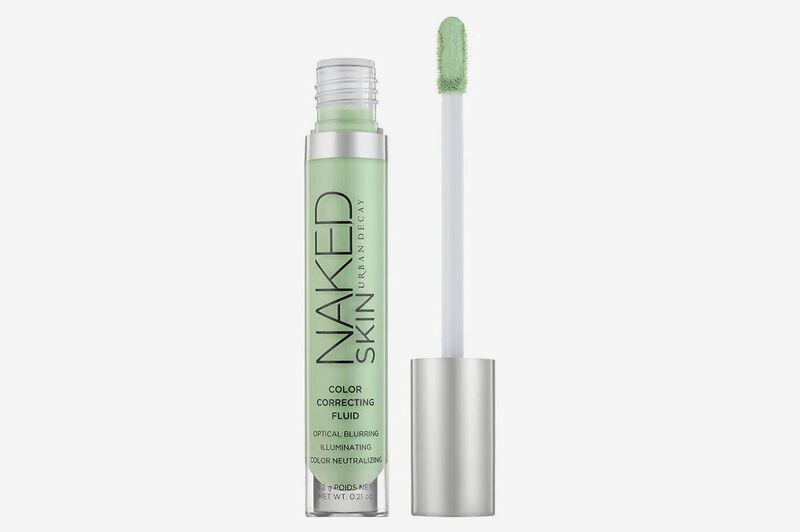 One color-correcting fluid we love is this one from Urban Decay, which blends well with skin without looking splotchy or cakey. 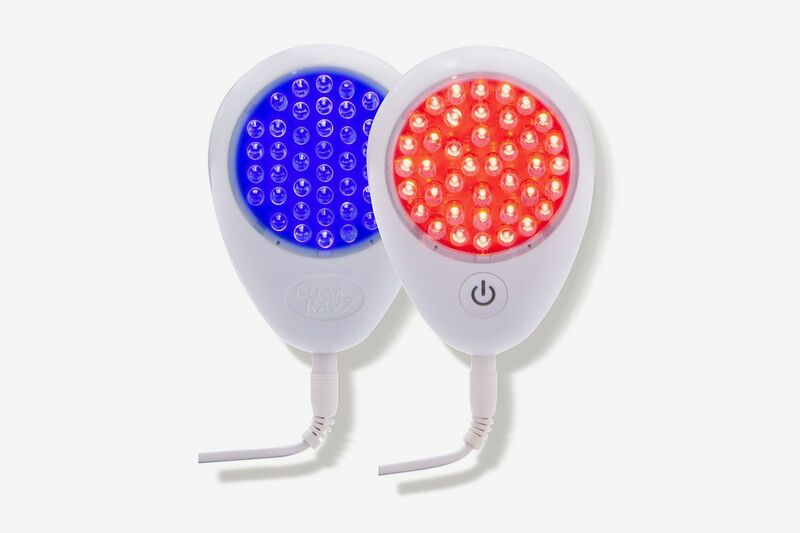 Research also shows that red LED light therapy can be beneficial for reducing inflammation. 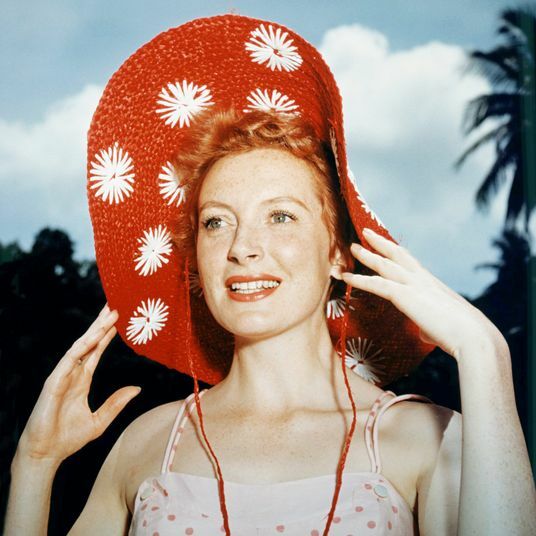 This handheld device from Quasar is FDA-approved and two-sided, so you can target acne one day (the blue side) and redness another (the red side).